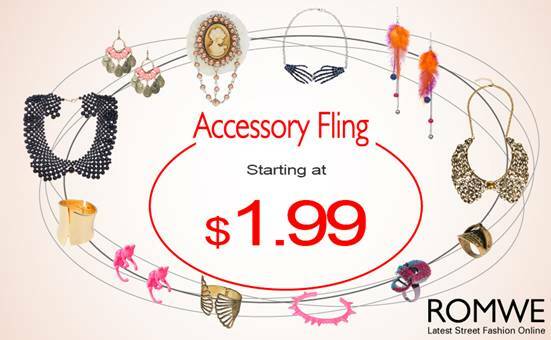 LBD & ONESIES - A Lifestyle Blog: Romwe Accessory Fling Sale! Do you like different accessories? I am addicted to rings, earrings and sunglasses, especially in summer, because they are always well combined with summer looks! Oooh thanks for letting me know!